In2action is an award-winning leisure activities, recruitment and training provider to the global leisure industry and educational sector. Founded by the owners, Karen and George Ross in 2004, headquarters is based on the Isle of Wight, where the senior management team oversee the day-to-day running of worldwide operations. Today, we devise, design and deliver exceptional activities to over 300,000 children and adults each year, and we recruit and train staff for over fifty holiday locations around the world. In2action aim to be the world’s chosen provider of exceptional activity experiences, creating memories to last a lifetime. We are proud of our company and are committed to ensuring that everything we do is of the absolute highest quality. We will defy customer expectations through our passion, standards and service levels. We are a unique and caring employer who embraces personalities and provides life changing experiences. We want our staff teams to grow old telling stories about their fantastic times with In2action. We are ultimate professionals, but we also know how to have fun with our customers. We will inspire people and create lifelong memories. We want In2action to grow and be profitable, so our staff and customers can flourish…but we want to do it honestly and with integrity. We want to enjoy our work and keep the magic that makes In2action so special. In2action work across the world to create and operate activities for the active leisure, family holiday and school travel sectors. To date we are involved in recruiting and training teams for over 50 holiday locations and run over 30 activity operations worldwide, delivering activities to over 300,000 children and adults each year, with an impeccable safety record and exceptional guest feedback. 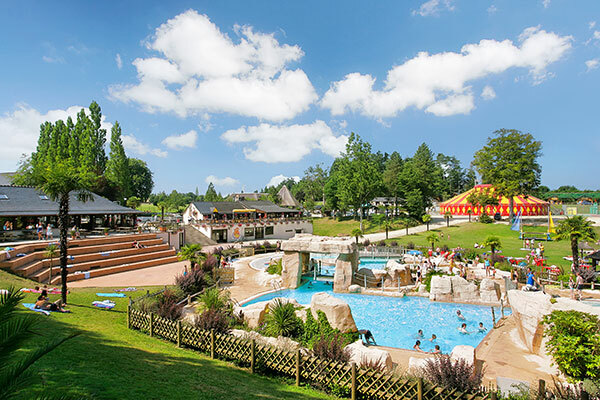 We currently work with companies in the UK and abroad such as TUI, First Choice Holidays, Center Parcs, Canvas Holidays, Hoseasons and Away Resorts as well as a number of independent operators. This massive, village-style complex packs in loads of sports and activities, a triple helping of restaurants, and a splash park. 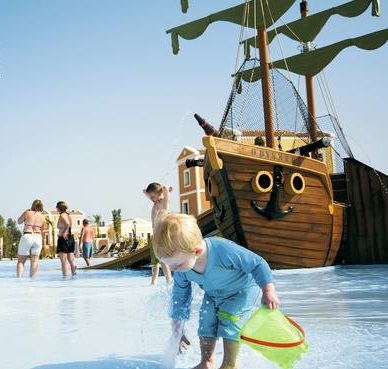 The beautiful TUI all-inclusive 'Holiday Village Rhodes' where In2action run the Kids Clubs and with its 5 pools, an Adventure splash park and 5 restaurants it really is a great place to work and stay! 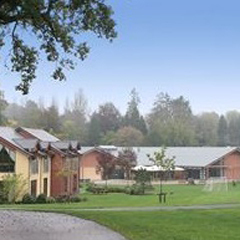 Whitemead Forest Park is peacefully tucked away amidst the rolling hills and tranquil woodland of the majestic Forest of Dean. 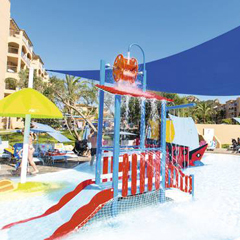 With six pools, plus more restaurants and bars than you can count on one hand, the Holiday Village Majorca is a big-hitter. 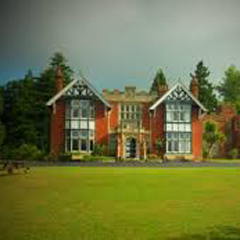 Situated in the heart of the secluded Sussex countryside, Gaveston Hall is the perfect location for action and adventure courses.